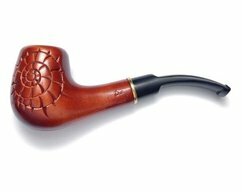 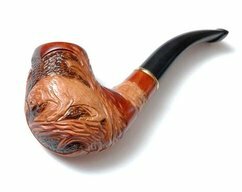 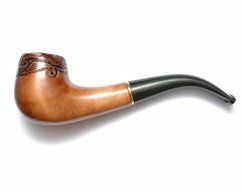 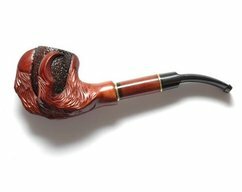 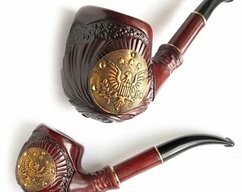 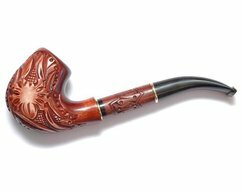 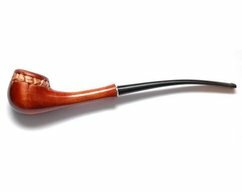 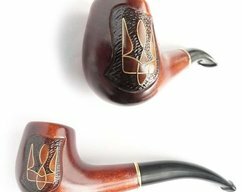 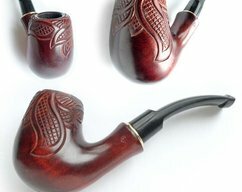 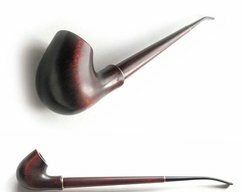 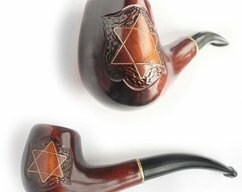 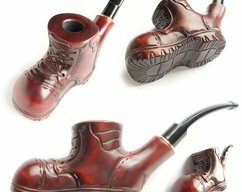 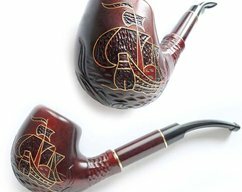 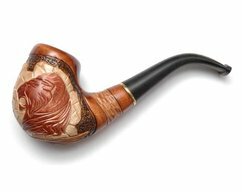 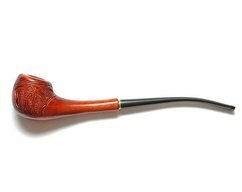 Long Lady Smoking Pipe "PATTERN"
Long Lady Tobacco pipe "STONE PATTERN"
Wooden pipe, Tobacco Pipe, Collection Smoking Pipes. 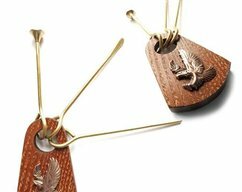 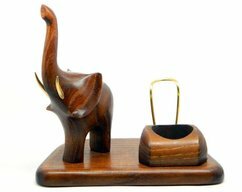 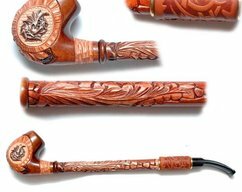 Wooden Handmade. 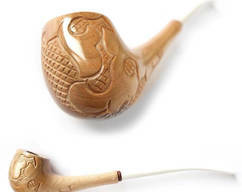 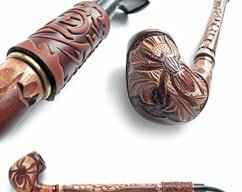 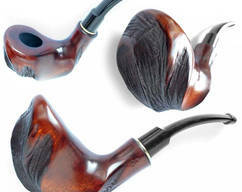 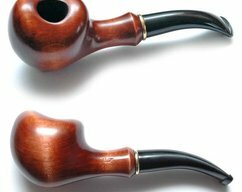 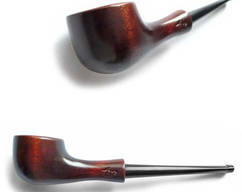 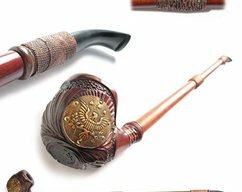 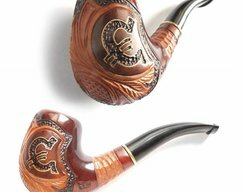 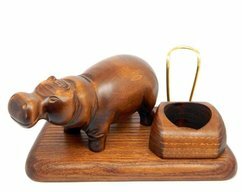 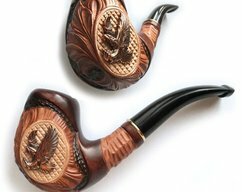 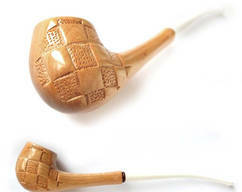 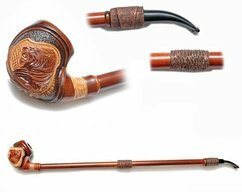 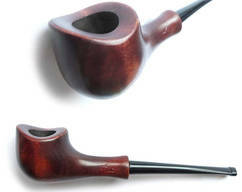 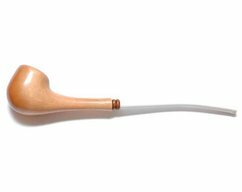 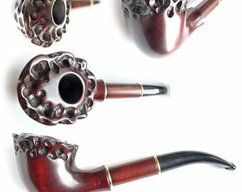 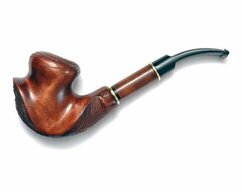 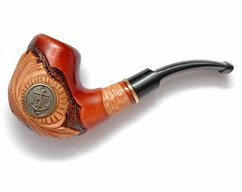 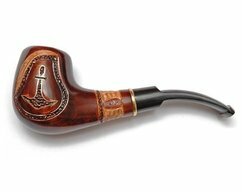 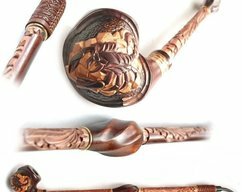 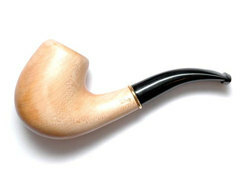 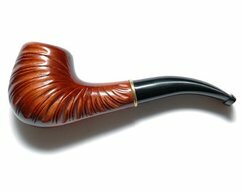 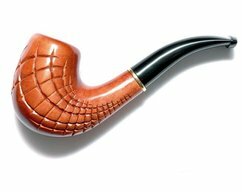 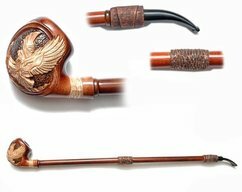 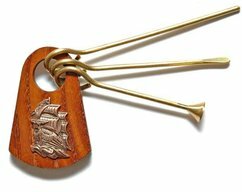 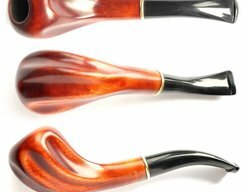 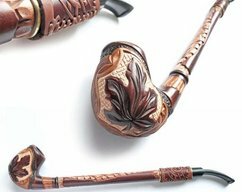 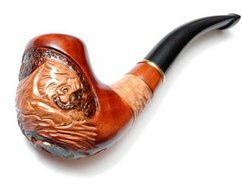 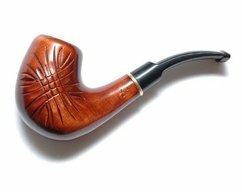 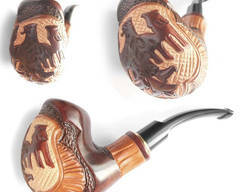 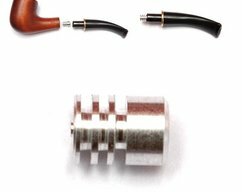 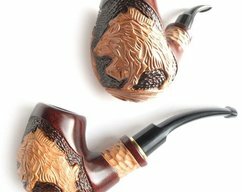 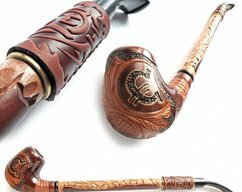 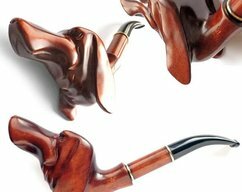 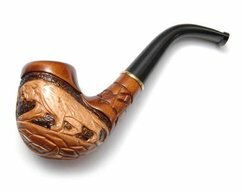 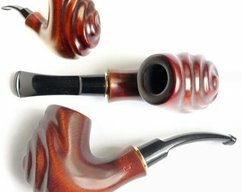 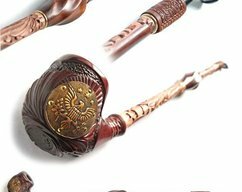 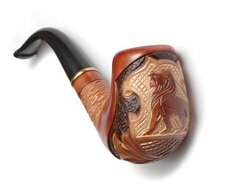 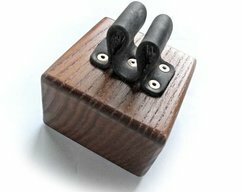 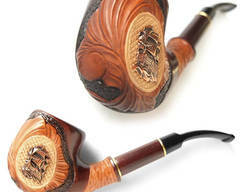 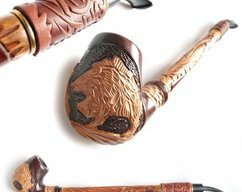 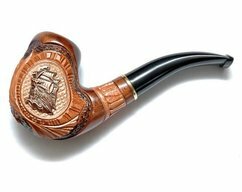 Wood Pipe "BNT"
Tobacco Pipe, Wooden pipe, Tobacco Pipe, Collection Smoking Pipes. 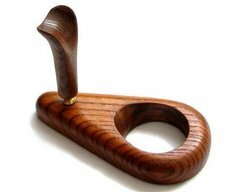 Wooden Handmade. 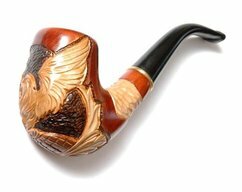 Wood Pipe - PTR.